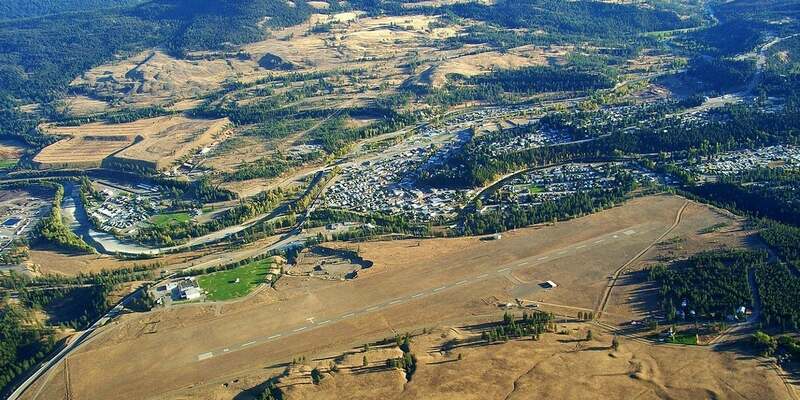 Princeton is located on the scenic highway corridor that links Hope, B.C. through Manning Park and to the southern gateway of the South Okanagan. You will find many farms and ranches running along both the east and west ends of town. 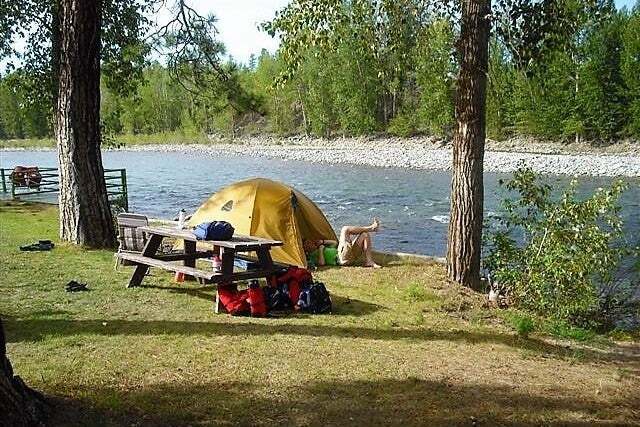 Bromley Rock, located about 20kms east, is a popular rest stop and just one of many surrounding provincial campgrounds. 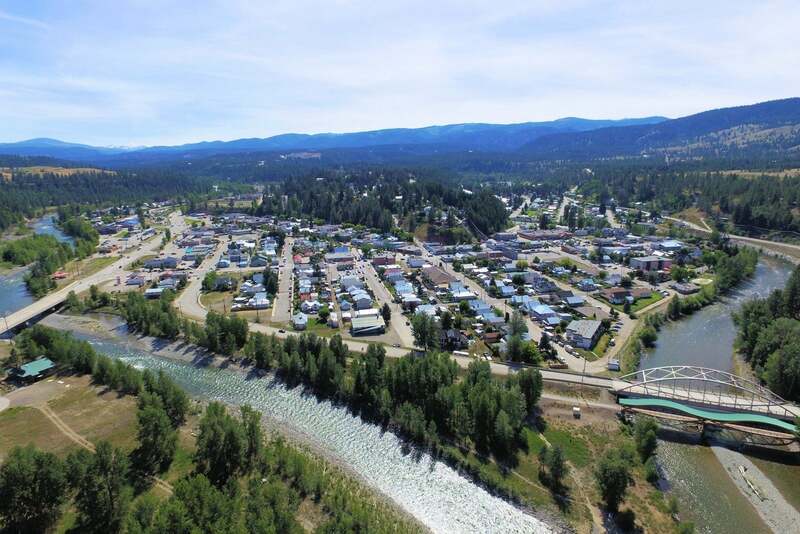 The town's central location is easily accessible for family and friends to visit, is a short drive to Manning Park or Apex Mountain ski resorts, and allows you to easily shop and visit the surrounding cities. 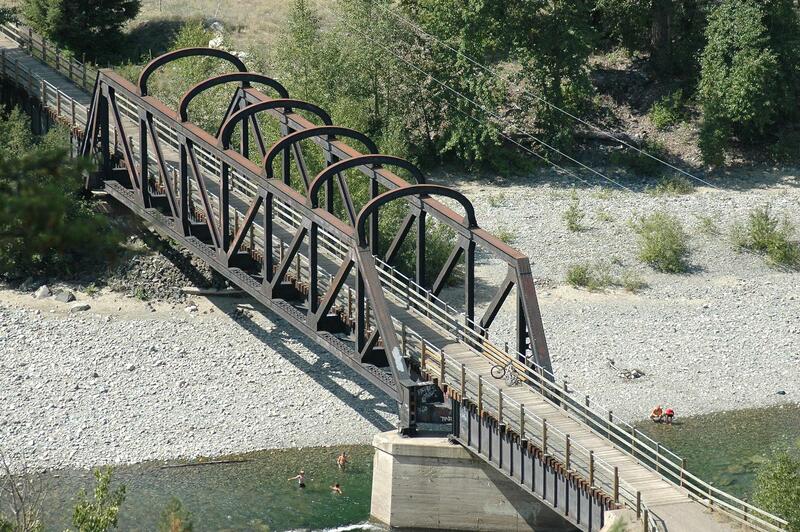 Originally settled by John Fall Allison in 1859, Princeton has become the center of the Similkameen Valley. 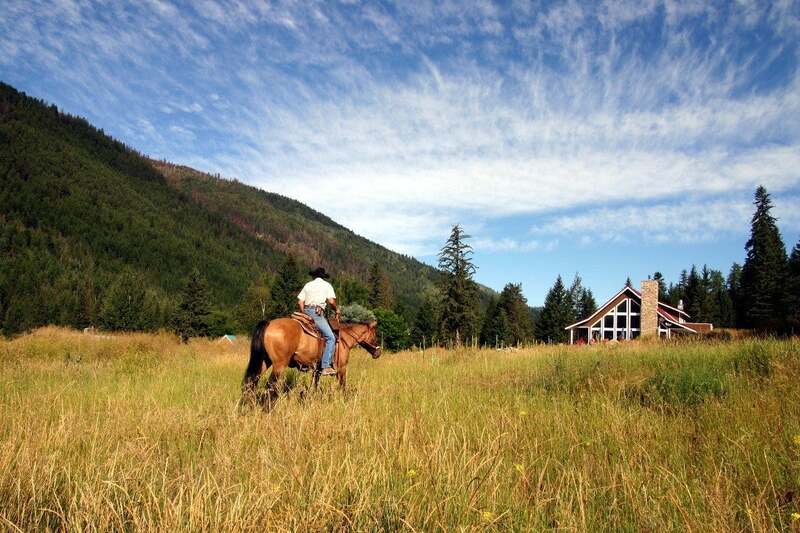 Rich in mining, forestry, agriculture and ranching, it provides the foundation for the town's economy. 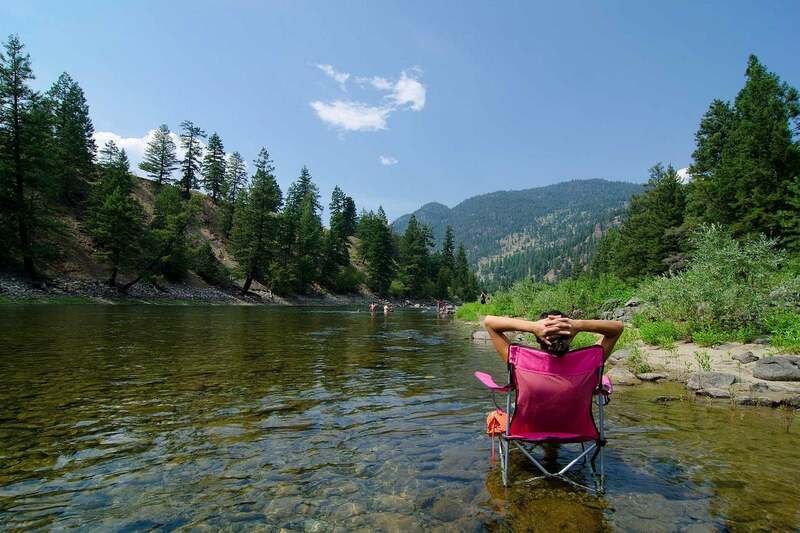 Tourism has gained popularity because of the area's close proximity to the Okanagan and Lower Mainland cities-- attracting weekend warriors and outdoor enthusiasts alike. 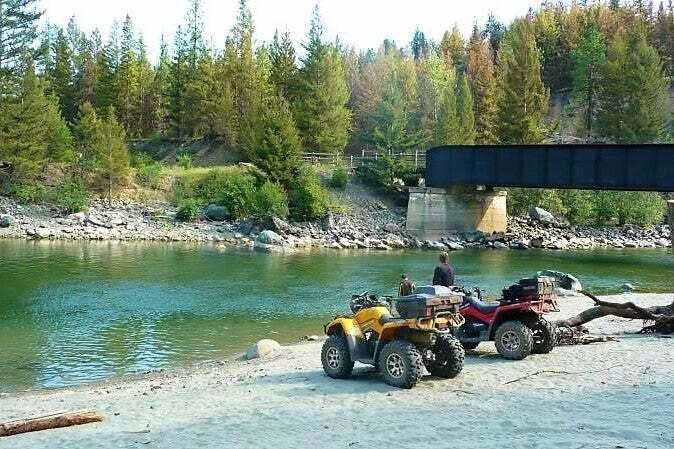 The recreational communities of Tulameen/Coalmont, Missezula Lake, Allison Lake, Bankeir and East Gate are favored because of their diverse 4 season climate. 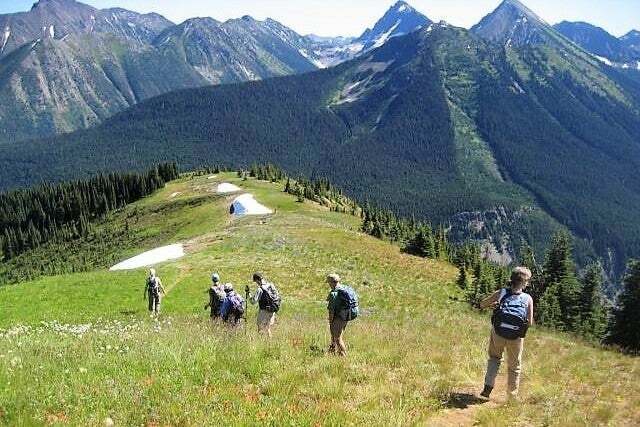 The fresh lakes and clean air are drawing in tourists looking for an active outdoor lifestyle. 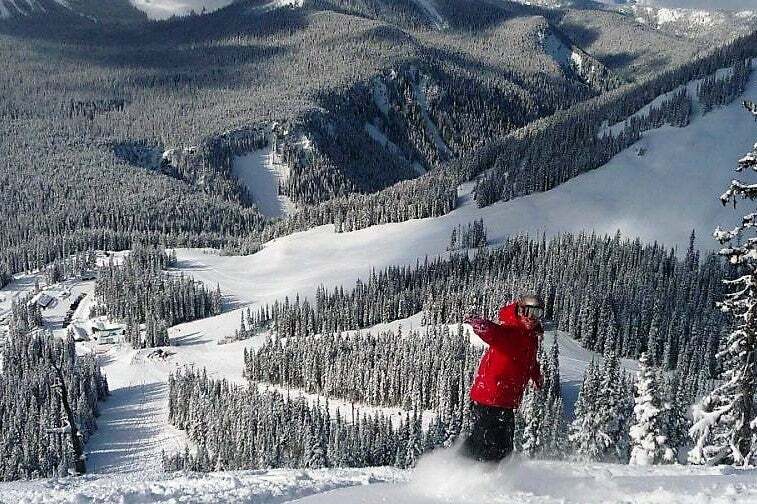 Some popular activities include: X-country skiing or mountain biking the China Ridge Trails, boating on Missezula, Otter or Allison Lakes, and ATVing or snowmobiling the seemingly endless logging roads, trails and alpine mountains. Princeton offers a variety of park space within town limits. Veterans Square, Memorial Park (ball diamonds), bike parks, a skateboard park, a splash park, playgrounds and green spaces can all be enjoyed throughout the town. The Town's Parks, Recreation and Cultural Services encourages everyone to lead an active and healthy lifestyle in Princeton and surrounding areas. Families and residents of all ages are welcome to enjoy the variety of programs, clubs, events, and facilities that our department or local organizations have to offer in our community. A free leisure guide is available to help you find your perfect activity. Parks are available for special occasions, tournaments, and league play. Because of the Valley's deep history, there are numerous gold trails and ghost towns to read about and explore. They can be experienced by climbing the stairs along steep cliffs and deep tunnels of Hedley's gold mines, quading the old coal tram lines in Coalmont's mountains, or exploring the rivers and rail tunnels of the popular Trans-Canada Trail. Pines Memorial Park: is the perfect spot for active families to enjoy a number of sports and activities. The park includes three baseball diamonds with grandstand seating, a concession facility and bathrooms with showers. Other facilities in the park include tennis courts, a public outdoor pool, beach volleyball courts, and a playground. Veteran's Square: Located right in the center of downtown, Veteran's Park features a large gazebo, benches, picnic tables and a fountain that is centered around Veteran's Cenotaph. This beautiful green space is surrounded by the library, post office, legion hall, town hall and multiple boutique shops. For families, the Rotary Splash Park is a great spot to gather and play, located downtown on Lime Street next to the Tulameen River. It features a playground, picnic tables and washroom facilities. Princeton also features numerous boutique sidewalk shops for a unique shopping experience. Princeton offers diverse options for eating. Whether it's fine dining for the evening or a quick bite at the drive through, choices range from Japanese, Chinese, Italian and Greek cuisines or one of many fine Canadian-style family restaurants, smokehouses, pubs or coffee houses. National chain fast food restaurants are easily visible along Highway 3 and include A&W, Dairy Queen, Subway and Booster Juice. Riverside Community Centre: is a repurposed retired school that has developed into a unique art, culture, wellness and recreational space for the community to enjoy. In 2008 Riverside Centre opened its doors to its new community performing arts theatre. On weekends, the centre also hosts movies, with big sound on a large screen, showing a variety of pre-released movies for families, youth and adults. The Princeton Rotary Club hosts fundraising events throughout the year. One recipient of this fundraising went towards the renovation of a classroom into a kitchen and concession space that benefits the entire community. This space is used for Dinner Theatre Productions, cooking programs for children and adults, weddings, seminars and more. Located in Allison Flats at the end of Corina Avenue. The school also offers a "Strong Start" program for ages 0-5. Located in the 3rd Bench residential neighbourhood. The school yard has a "ParticipACTION" outdoor fitness and gym equipment to help promote a safe, active and healthy lifestyle. There are 16 sports teams that include basketball, volleyball, soccer and golf. The school's mission statement: "PSS strives for personal excellence in a safe, caring environment which actively motivates intellectual, social, emotional, and physical development for life-long learning. The Okanagan Regional Library Princeton branch moved to its current and expanded location in 2010. Established in 1936, the ORL serves over 360,000 people across an area covering 59,600 square kilometres through 29 branches. The ORL offers various services online through their website. The Princeton Regional Airport (CYDC) consists of a 3,932 foot x 75 foot runway, apron, automated fuel dispensing (100 Avgas and Jet A), modern terminal building, aircraft parking (with tie downs), private hangar space and commercial buildings. The airport is only 2 minutes from downtown Princeton via an onsite courtesy car. Historical sites in the area include Granite Creek town site, founded by Johnny Chance when he stopped here for a drink of water and discovered gold nuggets lying at the bottom of the creek, Blakeburn, the home of an underground coal mine in the early 1900s, Coalmont, named after the coal deposits mined after the gold at Granite Creek ran out, Tulameen, originally known as Otter Flats, Allenby, a mining town that received it's economic riches by mining ore from Copper Mountain, and Hedley, site of famous Nickel Plate Mountain. You can also meander along the Historic Walk around downtown Princeton, a centre for mining in the old days, and discover a bit about the town’s history and heritage, with a short story about each site. The Kettle Valley Rail (KVR) Trail, part of the Trans Canada trail system, follows the Tulameen River through a colourful rock canyon, then across high range and forest. Princeton sits at the mid-point of the KVR Subdivision of the trail and is also the lowest point both ways. The Vermilion Trails Society maintains over 100 kilometres of urban and rural trail system on the KVR including the 5 kilometre paved and lit section that goes right through Princeton. Rock Ridge Canyon is a year-round Conference and Retreat Centre, set in a breathtaking mountain valley near Princeton. 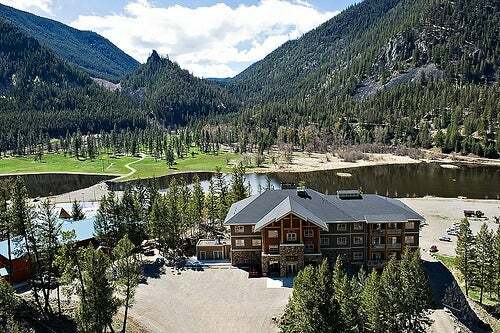 Rock Ridge Canyon is also available for groups wishing to host retreats, meetings, conferences and camps. This exceptionally well-serviced facility provides a venue that will surely provide endless fun, as well as a retreat from the busyness and stress of daily routines. 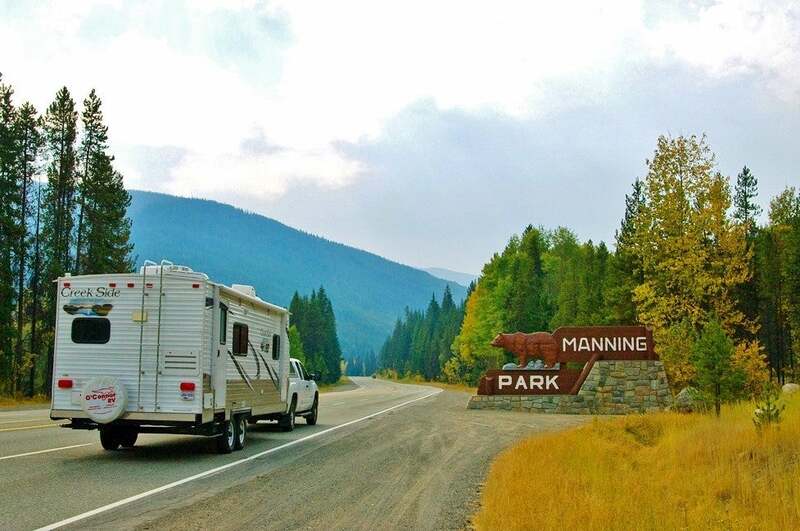 Both rivers originate in Manning Provincial Park. The Similkameen flows from the east through East Gate and Tulameen from the north, passing Tulameen BC. 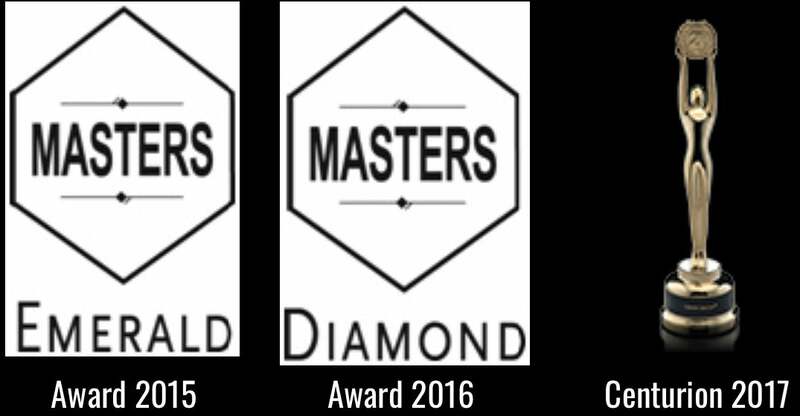 It is the only place in the world where both gold and platinum can be found alongside each other, however all significant deposits have been mined. The rivers join at Princeton, then cross into Washington state near Oroville WA. Princeton is home to an eclectic mix of community events presented by dedicated community organizations. Here's a snapshot of the many events and the organizations that organize them. Princeton has plenty of social groups and cultural organizations to join, volunteer and make friends. Brown Bridge Swim Hole, Family water park, Phifer's Fountain, Boutique Shopping, Veteran's Square Park, Two Rivers Park, China Ridge Trails, Bromley Rock, Similkameen & Tulameen Rivers, Area Lakes, Trans Canada Trail, Princeton Golf Course, Princeton Museum, Traditional Music Festival, Manning Park Ski Resort, Apex Ski Resort, Rock Ridge Canyon Resort, Ochre Bluffs,etc.